It has been my own personal experience to have been introduced to two specific modalities of frequency treatments, nonthreatening, inexpensive and powerful, yet most people are unaware of these techniques. Scalar Energy and Bio Resonance are two new Frequency modalities of treating the individual on a Holistic approach. Astounding to believe, treatment takes place on the physical, mental, and emotional level as frequency healing deals with the communication of the persons brain waves and intelligence field, treating the root cause. Tom Paladino of Bradenton-Sarasota Florida is one of these Practitioners. Tom works with Scalar Energy, and his instruments provide a remote, fast, harmless and painless treatment process that has successfully healed patients with HIV/AIDS, Ebola, herpes, hepatitis, Lyme disease, and over 400,000 pathogens that cause disease. They administer the scalar energy reverse-phase angle harmonic of a pathogen, thereby causing that agent of infection to disassemble or fall apart. Bacteria, viruses, fungi and protozoan, can all be disassembled, representing a cure for thousands of diseases. Once the causative agent of a pathogen disease has been eliminated, the symptoms associated with that infection decrease or disappear altogether. Scalar energy operated at a quantum level is capable of disassembling all types of pathogens thus eliminating the causative agent of most diseases. Once the causative agent of a pathogen driven disease has been eliminated, the symptoms associated with the infection decrease or disappear altogether. Many times emotions play a real big part in the disease process as it leaves us susceptible to the bugs. Thus, it is wise to deal with all emotional issues as well, as we know that negative emotions and past traumas and unforgiveness can also make us very acidic which can contribute to a disease state. Scalar energy operates at the quantum level and is capable of disassembling all types of pathogens thus eliminating the causative agent of disease. Once the causative agent of a pathogen disease has been eliminated, the symptoms associated with that infection decrease or disappear altogether. It is wise to use good supplements and make life style changes once you are on scalar treatments so that the immune system stays strong once you choose to come off treatment. Ideally, we would never have to worry about most of the common pathogens if we were to stay on Scalar treatment for the rest of our lives. However, this may not be feasible for everyone. Remember we are exposed to many heavy metals and chemicals daily , so it is wise to do periodic cleansing or seek health coaching to make the necessary life style changes to keep a strong immune system and to protect yourself from toxic or pathogenic overload. It may prudent to do periodic scalar treatments on an on going basis to clean up the toxic loads as they accumulate. Bio Resonance Therapy (BRT) is a painless and quick method of testing & treatment that offers the possibility of specifically treating all kinds of diseases successfully. These diseases include yet not limited to particular chronic and allergy related that are rarely cured with conventional medical methods. 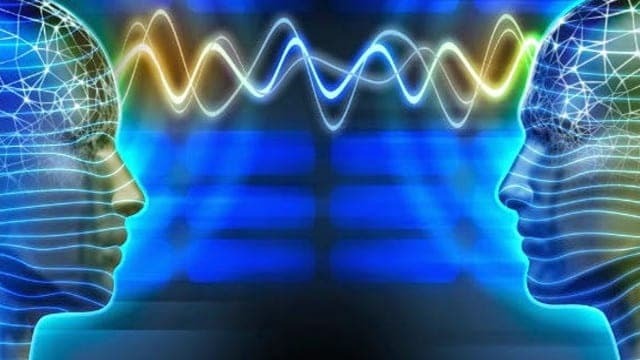 Your body (organ cells, tissues, etc) emits electromagnetic signals in the form of oscillations. There are 40 major testing points on both the hands and feet which relate to specific organs and systems of the body. The measurements of these points are recorded and the points with the highest markers of stress are chosen for treatment. Testing will take place with a variety of substances such as foods, hormones, brain chemicals, heavy metals, parasites, viruses and /or environmental pollutants to reveal the cause of the stress. If the body is strained by these substances, the strain can be reduced or completely eliminated by providing the body with the inverse oscillations (exact counter-information mirror image). You will receive an initial treatment with the machine as well as supplemental remedy to take home to provide your body with a boost of the frequencies on a daily basis. With the inversion of these pathological signals, the self-healing power of the body is activated and strengthened. The body then regains control over it’s regulation and detoxification mechanisms which are vital for all of the bodily systems to stay at full strength. The testing is done on various acupuncture points on the hands and bare feet using a specialized computer program with stored frequencies from over 70,000 substances. The computer is connected to the MORA Super and MORA III machines to collect data and provide individualized treatment. Modern Biophysics has shown that cells resonate at certain frequencies and have radio-like transmitting and receiving properties. These cells inter-communicate and control biological and chemical systems in the body. 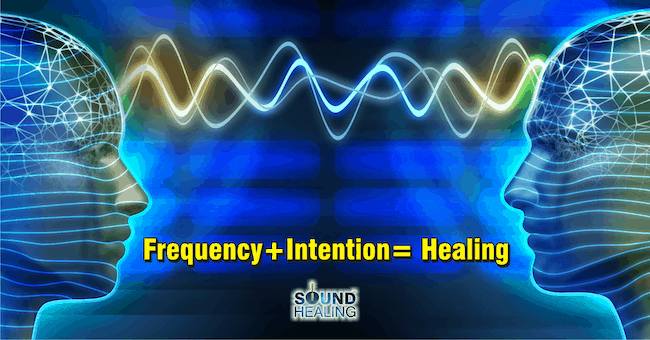 Healthy harmonic cells resonate at a very different frequency to that of unhealthy cells. Bacteria, viruses, allergies, fungi, waste toxins, hormonal imbalances, an improper stress response and electro-magnetic pollution from various sources can all obstruct and interfere with cell resonance and function of similar wavelengths. These severely hamper the absorption and metabolism of nutrients at a cellular level; which in turn promotes allergies, illness and disease. Energy is the basic fundamental element of life. Therefore if your health is suffering it is your energy that needs attention. If you measure a sound wave then play back that sound wave, the two waves cancel each other out. The result will be silence. This is the same principal with BRT. Since the therapy involves detoxifying the body, side effects such as headaches, nausea, or flu-like symptoms may appear after treatment.